The Olentangy Berlin boys golf team picked up the first tournament win of its young history … and it had a girl to thank for it. Leila Raines, who said she wanted to challenge herself by joining the boys team for her junior season, made the course at Darby Creek look anything but challenging during Wednesday’s Marysville Invitational. Her three-under-par 69 — an effort good enough to earn her co-medalist honors with Olentangy Liberty’s Caden Gallagher — highlighted the Bears’ combined 295-stroke performance. As for playing on the guys’ team, she said it’s been an adjustment for sure. 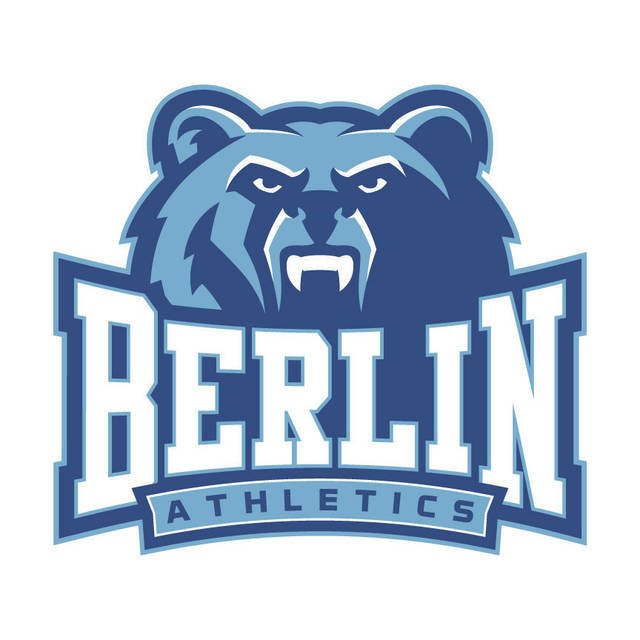 Bryce Reed was also solid for Berlin, finishing with a 73, while Tanner Shimp and Ethan Hegg smoothed out the Bears’ top four by carding respective rounds of 75 and 78. Liberty’s B team finished second with a 304 while Hilliard Davidson smoothed out the top three with a combined 309. Big Walnut finished sixth in the 16-team field with a combined 317. Logan McCarrell fired a 76 and Josh Steyer had a 79 to lead Olentangy Liberty to a fourth-place finish in the Warhawk Invitational Wednesday at Rattlesnake Ridge. The Patriots finished with a team total of 316. Olentangy was also in action, finishing ninth with a combined 335. Chas Martin paced the Braves with an 80 while Cameron Casto fired an 82. Mitchell Lucas led the way with an 83 and Carter Stried added an 87 to lead the Buckeye Valley boys golf team to a fourth-place finish at Fairbanks’ Panther Invitational at Darby Creek. Connor Wright (93) and Reese Cramer (94) also scored for the Barons.